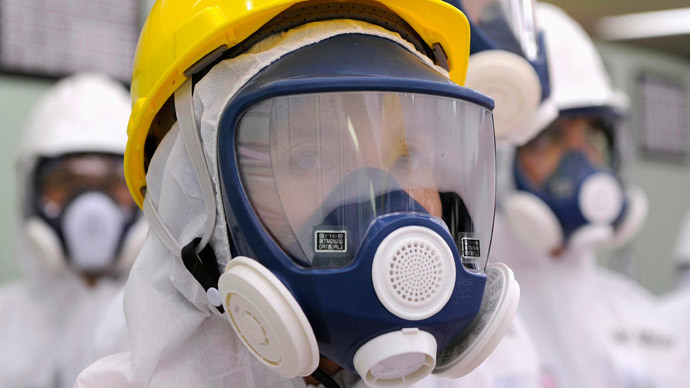 The Organization for Security and Cooperation in Europe shares Moscow's concern on world nuclear safety and the potential threat that possible US atomic fuel supplies to Ukraine might cause as the country remains in crisis. The head of the OSCE and Swiss president Didier Burkhalter says he is concerned about nuclear safety in connection with the US intention to supply the country with nuclear fuel, according to a reply letter to Deputy Chairman of the State Duma Committee on Industry Vladimir Gutenev. “Nuclear safety is a key concern of the Swiss nuclear policy,” he added. In this regard, the Swiss leader recalled the proposal to amend the Convention on Nuclear Safety in order to avoid long term contamination in the event of a nuclear accident. “We would be delighted to welcome the strong support of the Russian Federation in respect of the preparation process, as well as strengthening the Convention on Nuclear Safety,” said Burkhalter. “When a country has concerns about nuclear safety due to another country, one needs to result to bilateral negotiations, or, if not possible, to other appropriate authorities, such as the IAEA,” the letter said according to Tass. In early June, Gutenev sent a letter to Burkhalter warning of security threats that European nations will face in case of a potential industrial nuclear disaster at one of Ukraine's power plants, as Kiev is planning to sign a contract with American Westinghouse Electric Company. He highlighted the fact that Soviet made nuclear plants are not compatible with fuel assembly type TBC-W offered by the Americans, as previous trials have shown. “The nuclear reactors in Ukraine are of Russian (Soviet) design, which are only designed for fuel that has passed a special certification. Therefore, further attempts to use non-adapted fuel assemblies of American production without a corresponding adjustment increase the risk of failure of the Ukrainian reactors and dramatically increase the likelihood of man-made disasters,” Gutenev wrote in June, calling on the OSCE to consider the issue. In 2005, six experimental Westinghouse fuel assemblies, adopted for use in USSR-developed reactors, were tried at the South Ukraine plant in one reactor together with Russian fuel rods. By 2008 Ukraine signed a contract with Westinghouse on fuel rod supply. However, the experiment showed that Westinghouse assemblies deformed during exploitation and got stuck in the core. The reason is simple – Russian nuclear fuel rods are hexagonal in section, while Americans produce fuel assemblies of square section. By 2012, after the failed test, exploitation of US nuclear fuel was banned in Ukraine and the fuel rods were returned to the producer “to get fixed” while Russian scientists came to the rescue. 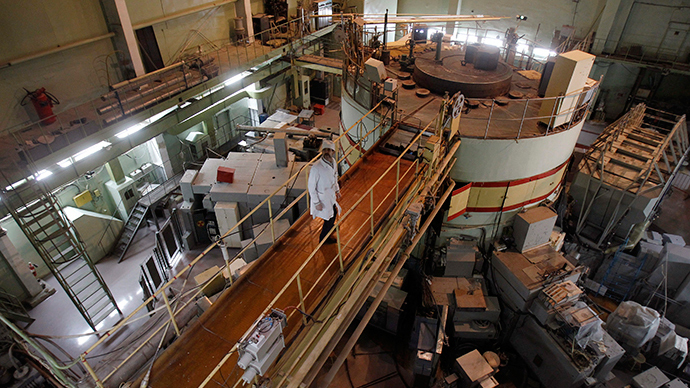 The Energoatom Company of Ukraine lost an estimated $175 million in this trial. Ukraine has 4 nuclear power plants with 15 nuclear reactors that generate at least 50 percent (over 13 megawatt) of all electric power in Ukraine. 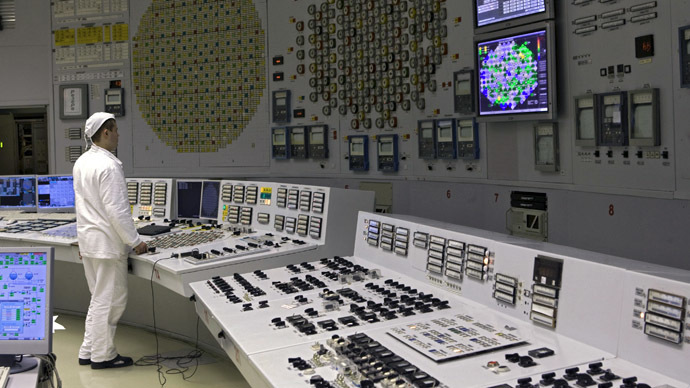 All nuclear fuel for Ukrainian reactors has been produced in Russia, which also recycles Ukraine’s nuclear waste. In order to reduce its dependency on Moscow, Kiev has announced the beginning of construction of a Central Spent Fuel Storage Facility in which the used fuel will be stored in double-walled stainless steel canisters in the southeast of the Chernobyl nuclear power plant, within the Exclusion Zone. 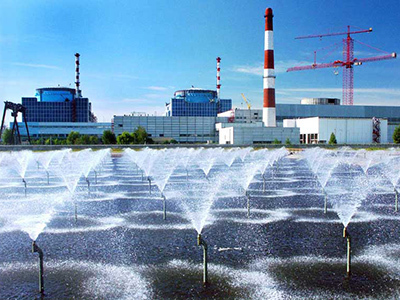 It is scheduled to be completed in 2017 to service nine of Ukraine's reactors.